probably the most exciting bit! 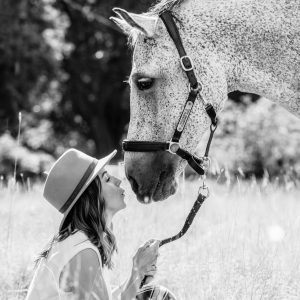 Are you ready to capture some precious images of you and your horse? "I must admit I was a little nervous as I had never done a photo shoot before. I didn’t need to worry as Jennifer made me feel very comfortable and also the horses seemed to be happy to have their photo taken! To say I’m delighted with the photos is a understatement and I can not put into words how amazingly well Jennifer captured each of my horses personalities in her pictures. 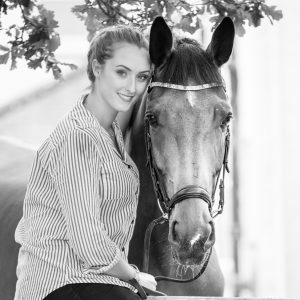 I would highly recommend Jennifer to anyone looking to have an equine photo shoot "
"Jennifer was friendly, relaxed and really lovely to work with. It felt like having a photo shoot with a friend and she really put me at my ease, as well as my horse! 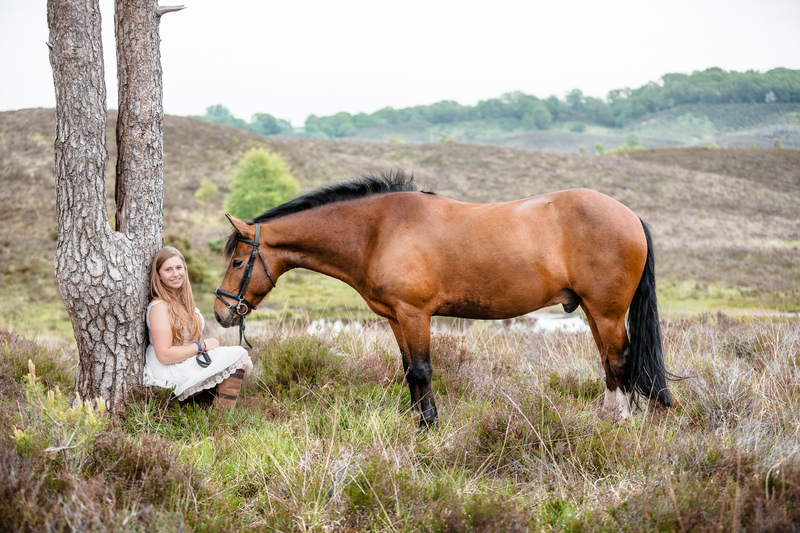 The photos are amazing and I will treasure them forever, I couldn’t have asked for a better way to capture memories than beautiful shots that I can always look back on"
"When Jennifer came to the New Forest to photograph me and smudge it really was a fantastic, fun-filled equine. I immediately felt very relaxed and so did my pony! The final images were absolutely beautiful and I am so pleased that I now have them to treasure forever"
"Jennifer's warm, sensitive and relaxed style made the shoot a lovely experience in itself and the end results are absolutely captivating. She really captured the special relationship between my daughter and her horse, delivering beautiful images we will always treasure. I’m absolutely thrilled!" 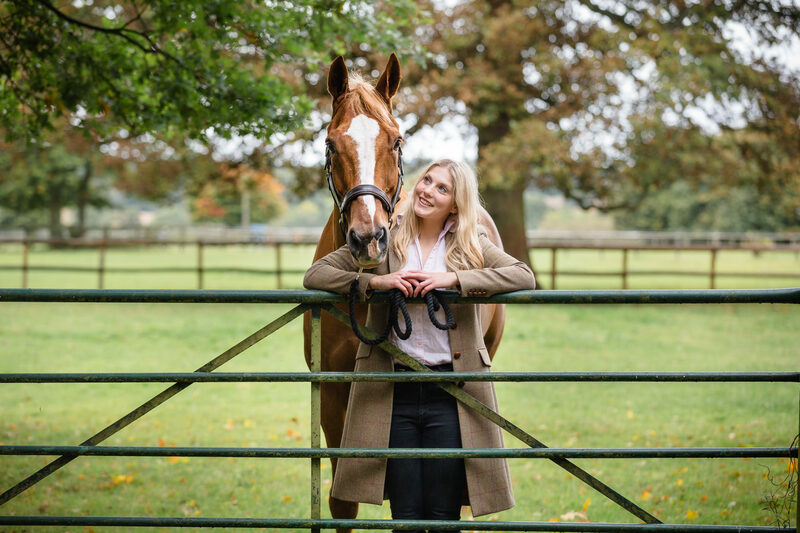 "Having felt incredibly nervous before the shoot I still can’t believe quite how quickly Jennifer put me (and Paddy) at ease, so much so that the shoot was a really enjoyable experience – not something I was expecting at all. The images are stunning and I love them all! I now have amazing memories captured of a horse I will never, ever forget. 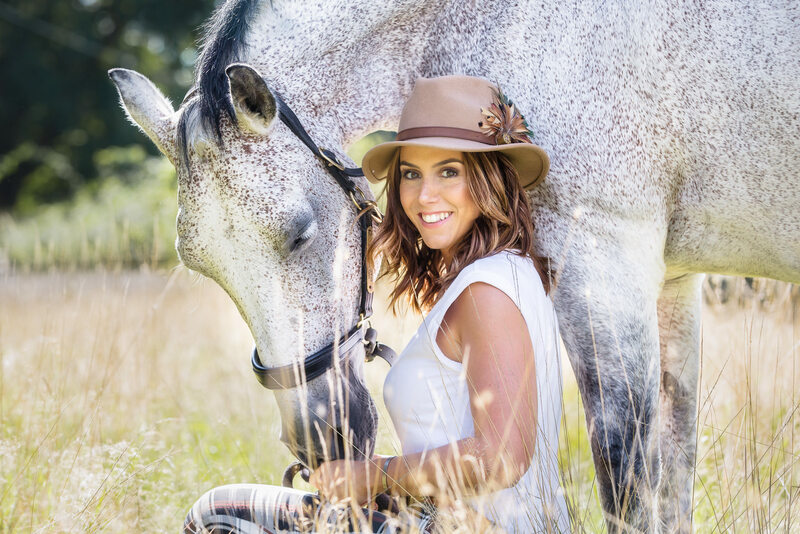 Thank you so much,"
"Jennifer came to photograph me (and my 3 horses) on what turned out to be one of the hottest days of the year! What could have been a bit of an ordeal turned out to be the most enjoyable few hours ever and she made us all feel completely at ease. She clearly understands horses (and people) and managed to capture a collection of beautiful images I will treasure forever. I can’t thank you enough!" "Jennifer quickly and effortlessly put my daughter and her pony at their ease and captured some special glimpses of the combined personality of horse and rider in a collection of wonderful photos. 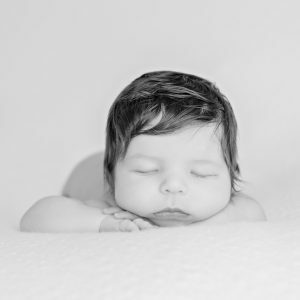 Thank you so much Jennifer – we love them all and now have a stunning image on our wall that we can enjoy every single day." "I can honestly say that Jennifer had an amazing ability to put Caspa and myself totally at ease. She absolutely captured the special relationship we share and the finished results were so totally natural. I would highly recommend the whole experience - the end results are amazing pictures I will treasure forever. Thank you so much."